If the colors of autumn are your passion, let me recommend a side trip to Hope Valley, which is a 30-minute drive from South Lake Tahoe. It is mesmerizing landscapes of vibrant fall colors is a favorite. 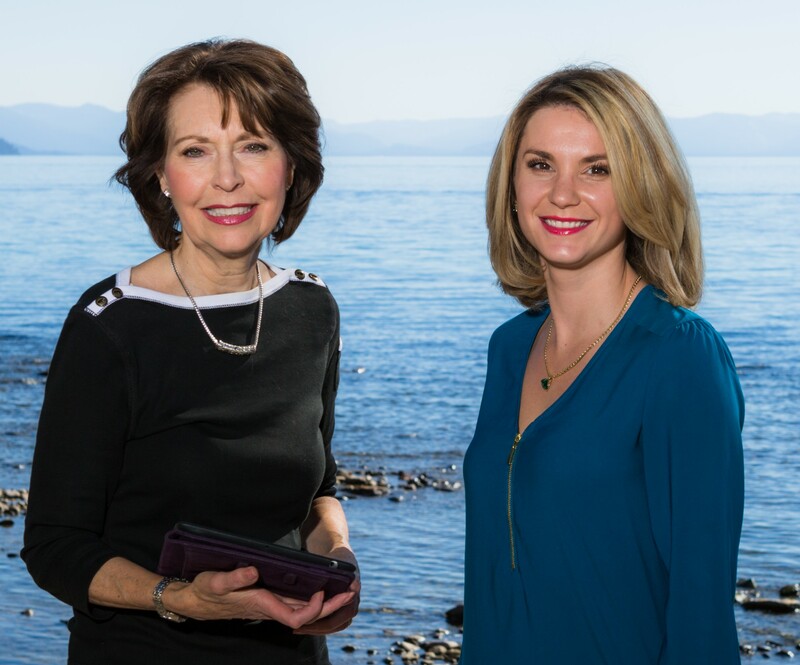 The Alpine County Chamber of Commerce has maps available that showcase the best places to enjoy the season’s spectacle. Mt. Rose Summit is another perfect spot to take in the beauty of the golden Aspen foliage and is the highest summit that is open year-round in the Sierra Nevadas. Standing at over 8,911′, you’ll find unmatched views of Lake Tahoe, Slide Mountain, Reno and Carson City. If you want foliage AND fishing – head to Spooner Lake! It’s home to all kinds of trout such as Lahontan cutthroat and rainbow. Fishing is permitted year round and the views are exceptional! Nature and animal lovers also make the trek to Taylor Creek each year. It’s one of Lake Tahoe 63 tributaries and is used by 95 percent of the kokanee salmon population each fall as they take advantage of the cooler water temperatures to leave the lake and go upstream to spawn. They say if you time it right, there will be so many kokanee salmon in the creek you could practically walk across them to the other side. Interested in taking a walk (or hike) on the wild side? Try Maggies Peaks. Within a short time of setting out, you’ll catch stunning glimpses of Emerald Bay and Lake Tahoe along the trail toward Granite Lake and the view from the peaks will literally take your breath away! Right now, the weather is right! Temperatures this time of year run to the low 70s in the daytime and high 40s in the evenings. Although the nights can be cool, the nighttime skies are wonderfully clear which makes star watching spectacular! 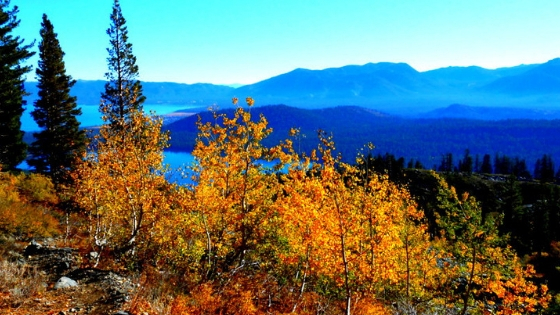 Want more ideas of what to do in the Lake Tahoe area this fall? I found a great article that features 25 of the best autumn activities for visitors! Find it here. Interested in finding the perfect home to call your own in our area? Call me today to learn what’s coming on the market soon, and how to make the most from your real estate buying experience!